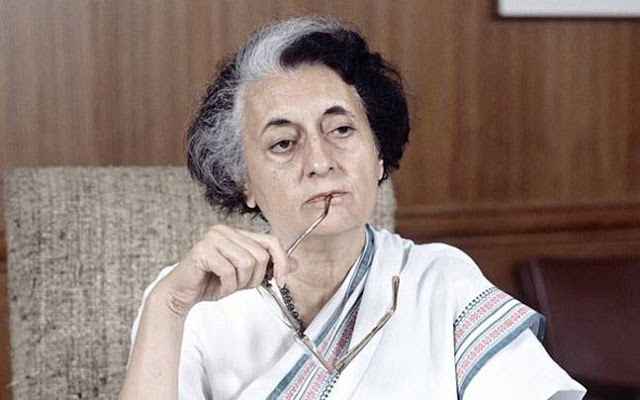 A CIA document has revealed that in early 1980s the then Indian prime minister Indira Gandhi considered and even planned to attack Pakistan's nuclear facilities. An American CIA document titled "India's Reaction to Nuclear Developments in Pakistan" was declassified in June this year. The paper highlighted that Gandhi was unhappy over US move to arm Pakistan with F-16 fighter jets.